Where can you go wrong with chocolate and fruit? 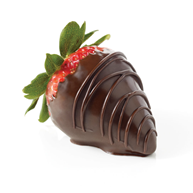 Healthy and delicious, this tasty Valentine’s Day Gift can be found at Gertrude Hawk on the lower level. Grab a box of smidgens for the ride home! 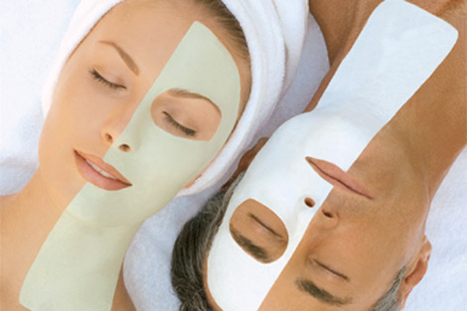 Treat your loved one (& yourself) to a relaxing spa visit. Get pampered pedicures together here at Tranquility Nail & Spa, get couples massages at Relax Zone or grab a gift certificate for a salon service at C&C Unisex, Beauty Plus Salon or JC Penney Styling Salon. 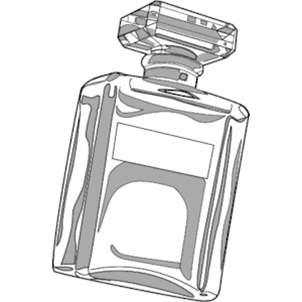 Choosing the right perfume or cologne depends on various factors like taste, personality, lifestyle and styling sense. Try Fragrance R ‘Us located on the lower level. Macy’s, Sephora & Bath & Body Works offer a variety of Valentine’s Day gift sets. Write your love all over unique, engraved Valentine’s Day gifts for the men, women and children who mean the most. Netflix & Chill is so 2017. 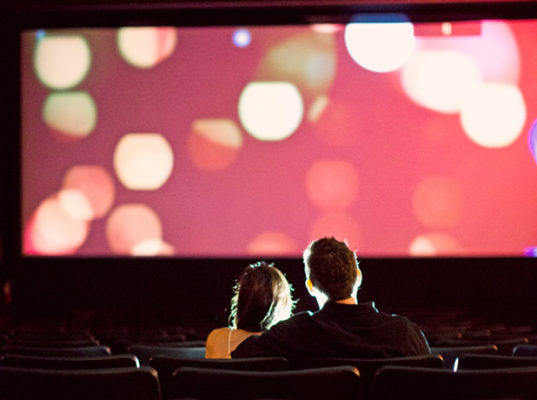 Bring back real theater experience by grabbing a 2-pack or make it a double date and grab a 4 pack of tickets to the newest blockbuster. 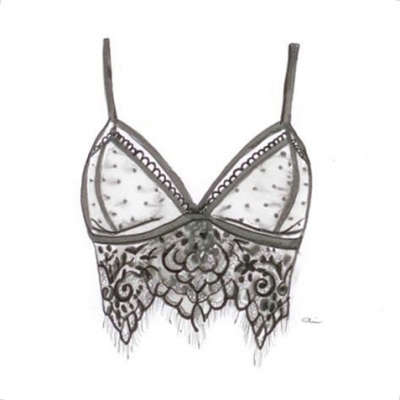 Regardless of your style or preference, there are plenty of options here for intimate attire. Try stores like Victoria’s Secret, Cacique or Macy’s. Find everything you need and more at Poughkeepsie Galleria. Happy Valentines’ Day!